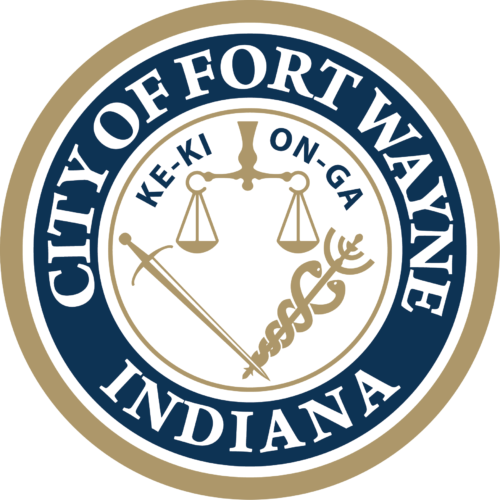 Due to the Labor Day holiday, all Allen County and city of Fort Wayne government offices will be closed on Monday, Sept. 3. There will be no residential garbage and recycling collection on Labor Day, and the collection schedule will be pushed back one day for the entire week. The city and county will resume regular business hours on Tuesday, Sept. 4.